Debate: Why is the president taking on the attorney general? 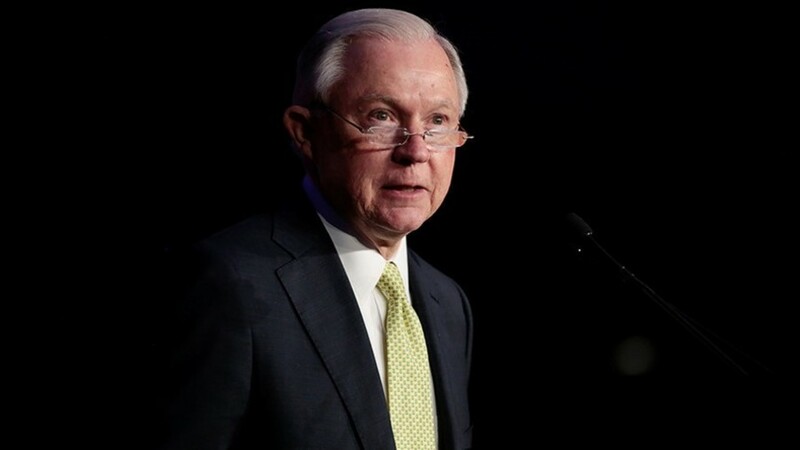 President Donald Trump unleashed his fury on Attorney General Jeff Sessions Wednesday over Sessions' request for the Justice Department’s inspector general to investigate FISA court abuses. RT America’s Ed Schultz is joined by former Florida Democratic Party chair Mitch Ceasar and conservative commentator Steve Malzberg to discuss this further.